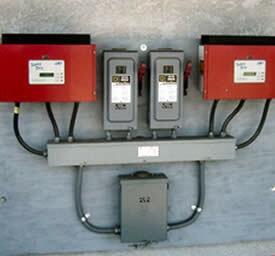 BTA Solar Contractor is an experienced solar energy and installer servicing Arnold, California. 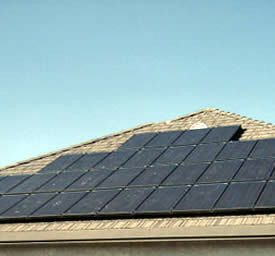 We can install solar panels on many types of roofs or on a pole. Our innovative techniques will help collect the maximum amount of sunlight to convert into energy for your home, business or agricultural buildings. BTA Solar wants all of our Arnold clients to benefit from the use of a solar system, so we continue to learn better ways to install solar panels to be more attractive and useful. When you are looking for the best solar contractor in Arnold, California, just call BTA Solar at (209) 483-2991 and we will not only show you what can be done but also how you can take advantage of tax incentives for converting to solar power.